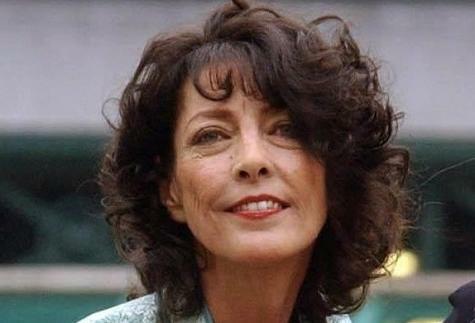 Louise Clarke, founder of Top of the Pops dance troupe Pan’s People, has died aged 63. Louise Clarke died from heart failure at Ipswich Hospital in Suffolk, UK, on Saturday with members of her family at her side, her publicist Philip Day said. Pan’s People first appeared in 1968 and spent eight years as the resident dancers on the weekly music show. Louise Clarke is the second member of the group to pass away. Flick Colby died at the age of 65 in May last year. Philip Day, who has been a publicist for Pan’s People for more than 40 years, said Louise Clarke “was a lovely, lovely lady, she was a real darling”. The group’s final appearance on Top of the Pops was in April 1976, when they danced to Silver Star by The Four Seasons.